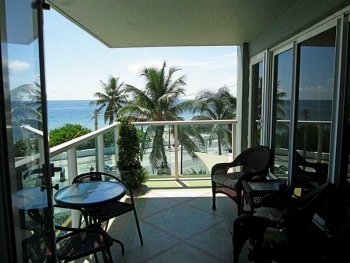 Park Tower Luxury condo for sale 1151 N Fort Lauderdale Unit 2A Fort Lauderdale, FL 33304 2 bedrooms | 2 bathrooms $794,000.00 Spectacular unobstructive panoramic ocean views from every window! Totally renovated boutique Building. Condo totaly remodled including impact doors and windows,Heated pool, asinged covered parking, 24 hr security, private tunnel direct to beach, first class management and staff, community room & gym, free shuttle to restaurants and mall, short walk to water taxis, washer/dryer, crown molding,marble floors, Granite counter tops, PET FRIENDLY, walk-in closets, glass balcony w/access from Living & Master. Contact Fort Lauderdale real estate agent Keith Hasting at 305.778.0244 or email kjhasting305@gmail.com and schedule a viewing today. 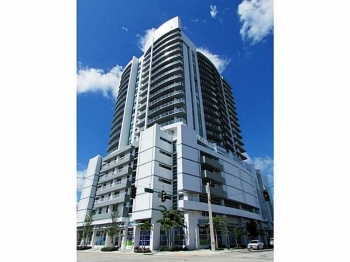 315 NE 3rd Avenue Unit 1705 Fort Lauderdale, FL 33301 2 bedrooms | 2 bathrooms $2,400.00 a month The Strada condominiums are located in the heart of the downtown Fort Lauderdale real estate market. 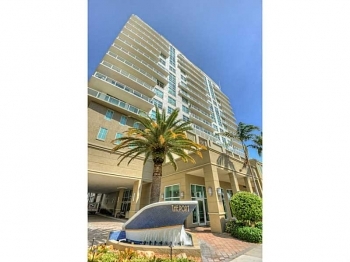 Just steps to Las Olas and the arts and entertainment area this location can not be beat. This luxury rental features 2 large bedrooms and 2 bathrooms and a open floor plan. With a roof top heated swimming pool and hot tub that overlooks the downtown skyline. Contact Fort Lauderdale realtor Keith Hasting by calling 305.778.0244 or email kjhasting305@gmail.com today. Client Testomonial from a home buyer in Fort Lauderdale Highly likely to recommend 07/29/2015 - mandi q k Bought a Condo home in 2015 for approximately $150K in Central Beach Alliance, Fort Lauderdale, FL. Local knowledge: Process expertise: Responsiveness: Negotiation skills: Keith was very motivated, he showed me multiple properties & he was very informative. When it came download to negotiations, he was very good at keeping the price down which helped very much. I purchased & sold numerous properties in the past & I could honestly say that he was the best real estate agent I have ever worked with & the transaction was the easiest deal I have dealt with. It was truly a pleasure working with him. Thank u Keith. This review and others are on Zillow & Trulia websites. 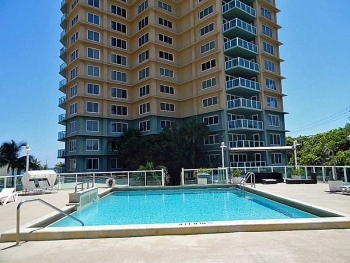 4040 Galt Ocean Dr, Unit #819 Fort Lauderdale, FL 33308 2 Bedrooms | 2 Bathrooms $389,000.00 This lovely 8th floor condo faces the northeast and has breathtaking views of the Atlantic Ocean. The beach is just steps away and there are nearby places to eat and dine. You will not find a better waterfront value within the Fort Lauderdale luxury real estate market. 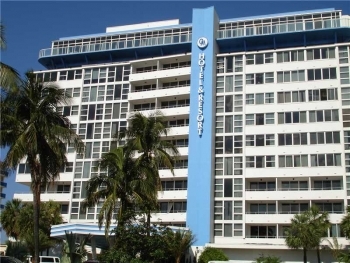 Call 305.778.0244 or email kjhasting305@gmail.com to view this property or other Fort Lauderdale Beach condos for sale. 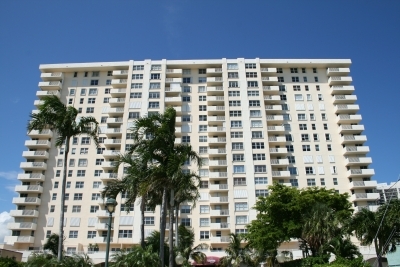 Riva Fort Lauderdale is here to change the Fort Lauderdale luxury real estate market forever. With its modern and sleek design to its spectacular setting Riva doesn't leave out any small detail for its soon to be owners. 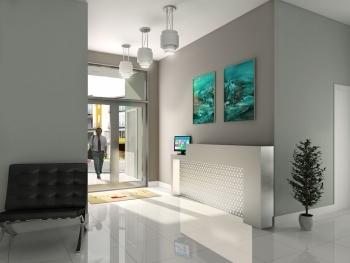 There will be only 100 units and all will have resort like amenities. The units will all have a private elevator as well as views unlike any other condo in the Fort Lauderdale luxury condo market. Call Fort Lauderdale realtor Keith Hasting at 305.778.0244 or email keith@keithhasting.com for more details or for a brochure.